Most people thinking about filing for bankruptcy are understandably concerned about paying for the service. They wonder how in the world they going to pay the attorney’s fees and the court costs in an effort to get out of debt. After all, they have very little available per month after they are paying all of their necessary bills. 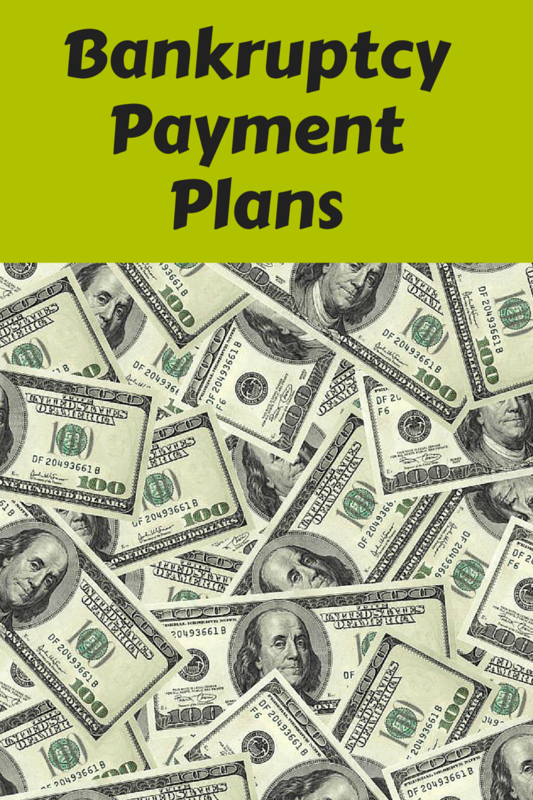 The good news is that most attorneys will offer some form of payment plan and provide a debtor with an opportunity to get some relief. Let me explain the traditional format. The traditional format is where a client makes payments over time to a bankruptcy attorney who then files the case officially with the bankruptcy clerk once those fees are paid in full. 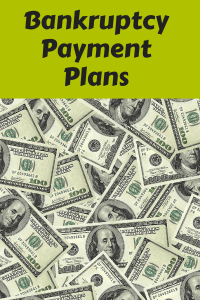 During this payment plan, the client is permitted to notify creditors about the fact that they have retained an attorney to help them. The creditor can then contact the law firm to verify that the information is true. This does provide a layer of relief in that once the creditor is notified that there is attorney representation involved, the creditor is prohibited from contacting the debtor directly. This will not stop a lawsuit, garnishment, or other collection effort other than to stop phone calls and letters. A less traditional format is where the debtor gets the bankruptcy case filed prior to being paid in full. This is a situation where the client pays a certain amount down for the initial service and then signs a post-petition retainer agreement which covers services provided after the case is filed. The benefit to the debtor is tremendous. The debtor gets the bankruptcy relief without having paid the attorney in full. The risk to the attorney is that the client may not comply with the post-petition retainer agreement. The debtor may move out of the jurisdiction, may lose employment, may become divorced or otherwise simply refuse to pay the obligation. It is for this reason that most attorneys will stick with the traditional model and will not allow the case to be filed without the fees being paid up front. What you as a potential client should avoid at all cost is trying to file the case on your own. Under chapter 7 bankruptcy law, the filing fee is $335. The clerk of the United States bankruptcy court will also allow you to pay those fees in installments. The problem is that you are taking on the responsibility of an attorney when you file your own case. It may sound enticing to only have to pay $335 total. However, many of those cases do not succeed to fruition. Some of those cases are filed wrongfully to the point where debtors have lost assets. Debtors have also filed cases prior to taking the credit counseling session. Debtors have also had cases closed without a discharge for failure to take the two hour financial management class. What most debtors don’t realize is that there are a lot of requirements, restrictions, and details that have to be followed for a successful chapter 7 or chapter 13 bankruptcy case. For this reason, it is always best to have a seasoned, experienced bankruptcy attorney working on your behalf. Even with a qualified attorney, there are issues that come up from time to time that are unique. Your attorney will be much better qualified to handle those situations and deal with the trustee and the United States trustee and creditors then yourself.